Continuing our recent tradition, we are closing the Festival with the People’s Choice winner from Toronto. 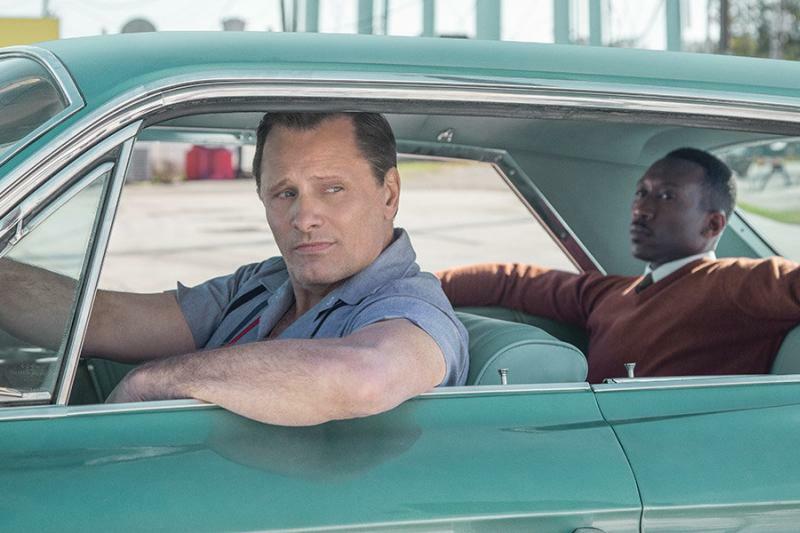 Green Book is based on a true story set in 1962. 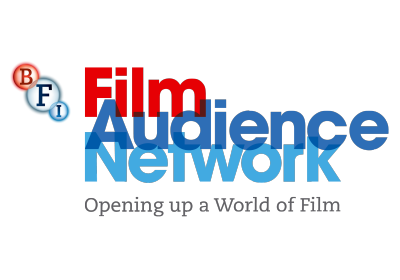 Italian-American bouncer, Tony (Viggo Mortensen) is hired to drive renowned, African-American pianist Dr Don Shirley (Mahershala Ali – Moonlight) to a series of concerts across the southern states. Tony is conflicted. He must reconcile own views on race with his duties as driver and skills as a minder – skills put to effective use as the road trip heads south. The story that emerges has elements of comedy and high drama and serves as a significant reminder of contemporary bigotry and racial ills. This is an expertly-acted, perfectly telegraphed message movie that knows the buttons it's pushing, and pushes them all, right on cue. This is not a knock against it, it's a compliment.